Without a doubt, WhatsApp’s MODs are already a trend in 2019, these modifications, created by independent developers of this brand that has become the messaging site par excellence. They manage to add new features or extend their functions, and although they were recently the subject of a wave of widespread banning, they now include a ban proof function. This feature prevents WhatsApp from getting rid of them. Thus, with the MODs you can improve or extend WhatsApp’s functions in terms of security, sending audio or video files or the use of themes, since it is rare for its developers to launch APKs to improve this application, which has more than a billion users on the planet. To mention that the MODs that we will describe in this post are fully functional at present (2019), and are in constant development. 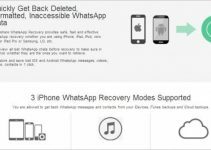 Most of them offer the possibility to create double or triple accounts on the same device; as well as the original WhatsApp app; it also includes a collection of WhatsApp themes that can be used in the most popular MODs. 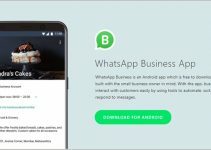 Currently, there is a wide variety of WhatsApp MODs to choose from, the vast majority of which have become a trend in 2019 thanks to their high level of development, constant updating and unique features. Note that, it is normal for different MODs to tend to acquire similar functionalities, because when a function is much sought after or becomes very popular among WhatsApp users, independent developers look for ways to integrate it into their MODs. 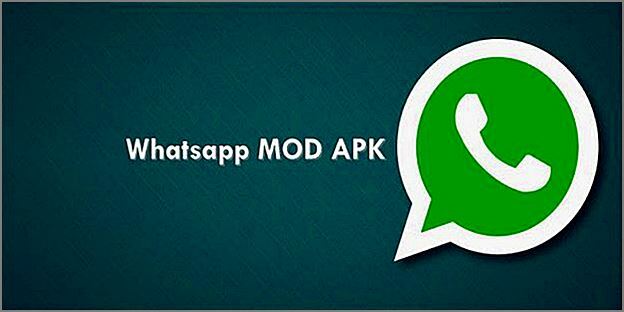 Here are 12 WhatsApp MODs that are fully functional and have regular updates and are very easy to download. 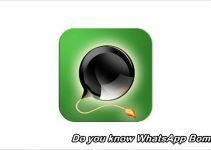 One of the best positioned WhatsApp MODs in terms of searches and downloads, so it is considered an excellent option for expanding WhatsApp’s functionality. The evidence of this is that various MODs that can be found today are almost entirely based on it, and are only updated once GBWhatsApp has been updated. Increases the ability to send images, videos, audio and documents. Supports a wide variety of topics. Configuration of deferred messages, with a maximum limit of 600 people. Function to hide double ticks from other users, while still viewing theirs, allows you to configure the function to send them only after sending the message. This MOD has earned an excellent position in Internet searches and downloads, making it one of the most popular for a long time. 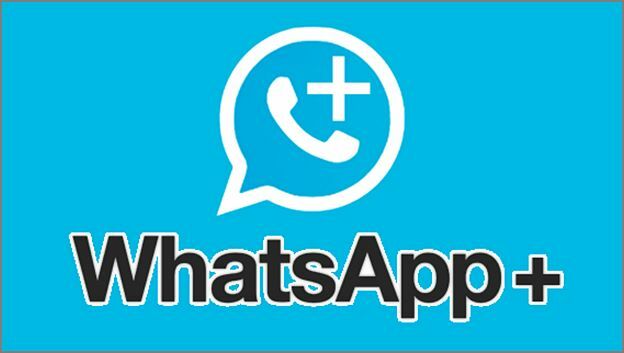 Although many of the options currently available have similar features, WhatsApp Plus is updated regularly every two or three months, making it very reliable. Hidden status function, so your contacts can’t know when you’re online. Various privacy settings for blue ticks and other items, which can be easily configured. Increases the capacity of sending files, increasing the limit up to 50 Mb. It supports an immense variety of emojis. A very versatile MOD, developed by JiMODs considered a very interesting reversal of GBWhatsApp that includes a number of additional features. Allows you to fully customize the WhatsApp interface. Significantly improves the ability to send different types of files. It does not include any type of pop-up advertising. This MOD has recently become one of the most interesting options, so it has gained a good reputation, as it offers extensive functionality that puts it on a par with the main MODs. YoWA, as it is also known, stands out for its features associated with WhatsApp customization. Video file submission limit of 700 Mb, a much higher limit than the rest of MODS. Function to add features to WhatsApp groups. Allows you to know from the main screen which contacts are online and their last status, which saves the time of having to enter each user when you want to know this information. Supports a wide variety of themes and emojis. This is one of the MODs that has more updates in recent months, however, these updates do not have a certain regularity, ie can launch several updates in a short period of time and then take a long time to launch another. WAMOD 2.0 is still in the Alpha phase, but offers interesting features that place it among the most popular MODs. Important capacity for sending files. Variety of themes and various tools included that allow for excellent customization. 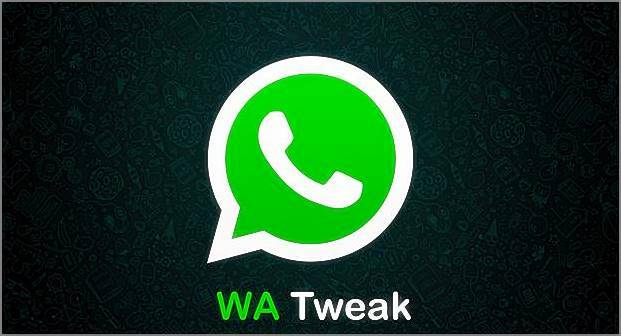 This ingenious MOD, offers a version of WhatsApp based on GBWhatsApp, adding some interesting additional options. Updates are usually released after the original MOD is released, and are primarily focused on providing customization enhancements, making it easy to set up WhatsApp. Significant increase in file submission limits (image, audio, video and documents). Facilitates customization of the user interface. 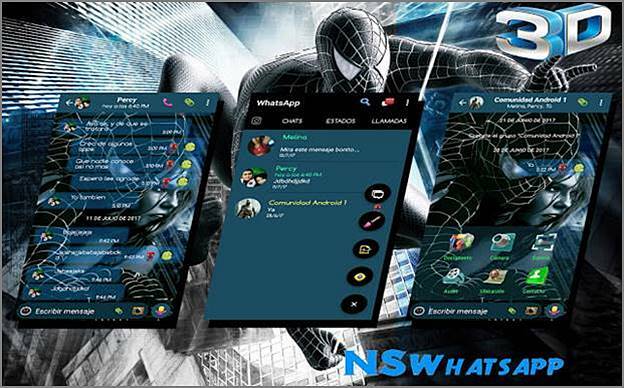 Enables the activation of the WhatsApp Transparent theme. This is a rather unique MOD, as its primary function is to unlock the hidden features of the beta versions of WhatsApp, available to developers who can modify the code. By installing WA Tweaks, these functions are available to any user; it is a very light application that weighs only 4 Mb. Discover the hidden features of the beta versions of WhatsApp. You don’t need to have a contact or phone number registered to send a message from WhatsApp. Unlocks the 30-second limit on status videos. 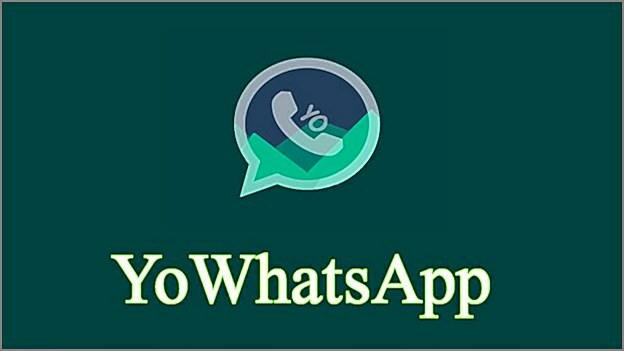 It is one of the MODs, together with YoWA, that has generated more expectations among WhatsApp users, its developer Fouad Mokdad makes available, free of charge, each update it launches periodically. Fouad WhatsApp stands out from other MODs for the high level of security it provides to its users, as it allows blocking other applications and closing access to private conversations, which prevents third parties from accessing our conversations. Supports various themes and user interface customization. Includes a filter for sending images and videos. Allows you to send any type of file with a considerable limit. It is a MOD that facilitates the incorporation of the themes included in it, which has earned it a reputation that has grown considerably in recent months. It is based on GBWhatsApp, its updates are released after the base MOD updates are released. Includes a function to auto-reply messages when the user is unavailable. It allows you to customize the interface in several ways, including new icons, various styles of ticks, conversation bubbles and notification bars. This is a little-known WhatsApp MOD, which has functions similar to those of other applications of its kind, has some variants to download and is quite fast and secure. Among its main features is the ability to hide the date and time fields when copying images, as well as change the quality and size of video in the states. A not very popular MOD, which offers very similar functionalities to the other MODs mentioned above. Allows you to send videos up to 1 Gb. Includes new styles of ticks and bubbles. Includes a variety of icons. It is a Mod with functions similar to those of Fouad WhatsApp, since it is distributed by the same creator and is updated periodically in conjunction with the MOD Fouad. It incorporates an interesting section of topics, which allows you to search, select, download and install the desired topic or topics in a very intuitive and simple way. Mention that this is the only area that includes some advertisements. Significantly increases the limit of video submissions, allowing you to send files up to 1Gb. And that’s as far as we go! 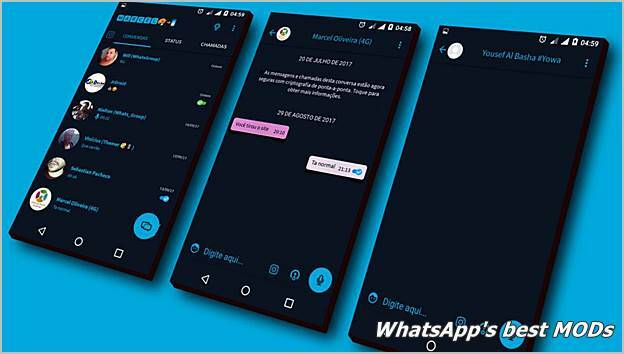 These are the 12 best WhatsApp MODs for this 2019… Do you know or use any or all of them? We hope that the information we have provided you will be as valuable as possible.